The government has blocked a motion in the senate calling for them to work with other members of the United Nations to to introduce a resolution condemning the Chechen government’s actions. Journalists in Russia have reported that hundreds of men have been detained in the region, which is an autonomous part of Russia. It has been suggested that men suspected of being gay were being tortured and beaten, and in some cases murdered. The claims have been backed up by human rights organisations working in the region. 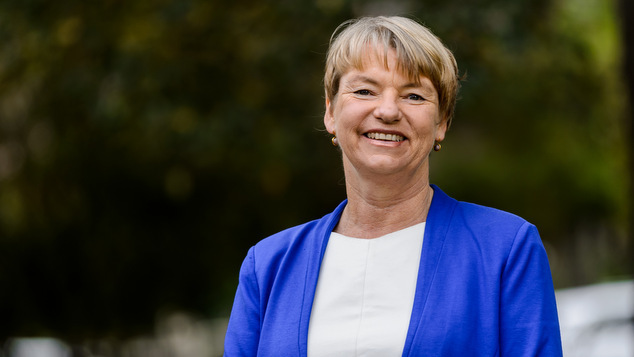 The Greens’ Senator Janet Rice put forward the motion but the government refused to allow it to go to a vote saying it disagreed with the wording of the motion and it was inappropriate for complex foreign policy matters to be addressed in such a manner. “In line with the government’s longstanding view, motions that cannot be debated or amended should not deal with complex foreign policy matters,” Liberal Senator James McGrath said. Senator McGrath said the government is “gravely concerned” about the issue and would work with Senator Rice to develop an acceptably worded proposal. 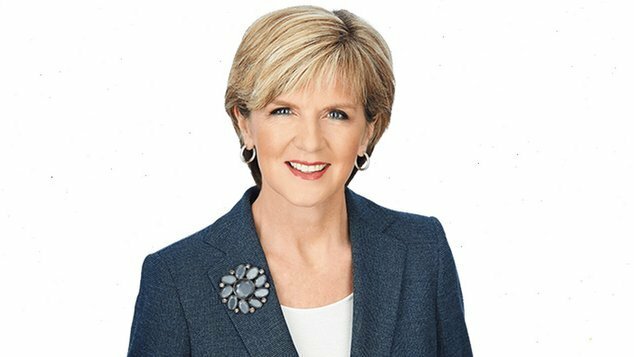 Foreign Minister Julie Bishop has commented on the situation in the Chechen Republic saying she had sought reassurances from Russian officials that no Australians were involved. Her response has been criticised by human rights activists and members of her own party for not being strongly worded. Just.equal spokesman Rodney Croome has said it is disappointing that Prime Minister Malcolm Turnbull has not said anything about the situation. “The failure of the Government to allow this vote sends the message that it isn’t willing to do all it can to stop anti-LGBTI persecution,” Croome said.